When it comes to choosing where to eat in Brighton, you are certainly not short of options. Brighton is famous for its high numbers of restaurants, pubs, cafes and bakeries; all of which offer visitors a place to enjoy a slap-up meal by the sea. Not only are there huge numbers of places to eat in Brighton, but there is so much variety in terms of food style, price and atmosphere. All of this can be quite daunting to the Brighton visitor, but fear not because Restaurants Brighton is here to help. 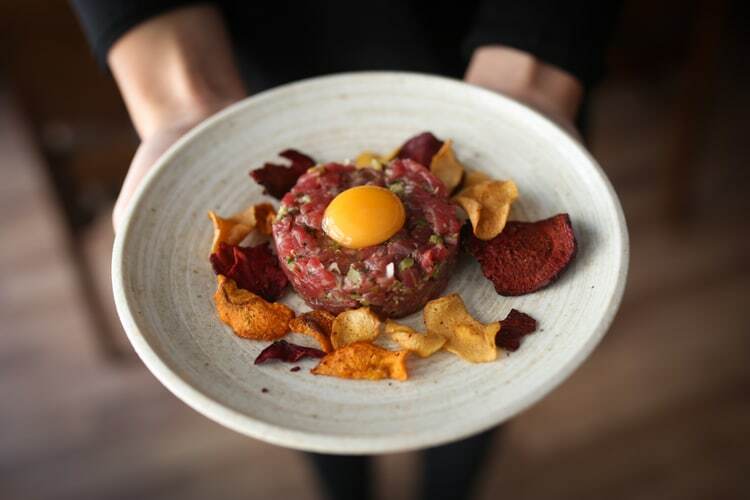 Whether you are looking for a laid-back eatery for a relaxed lunch or a high-end restaurant for that special meal, Brighton has got somewhere for you. 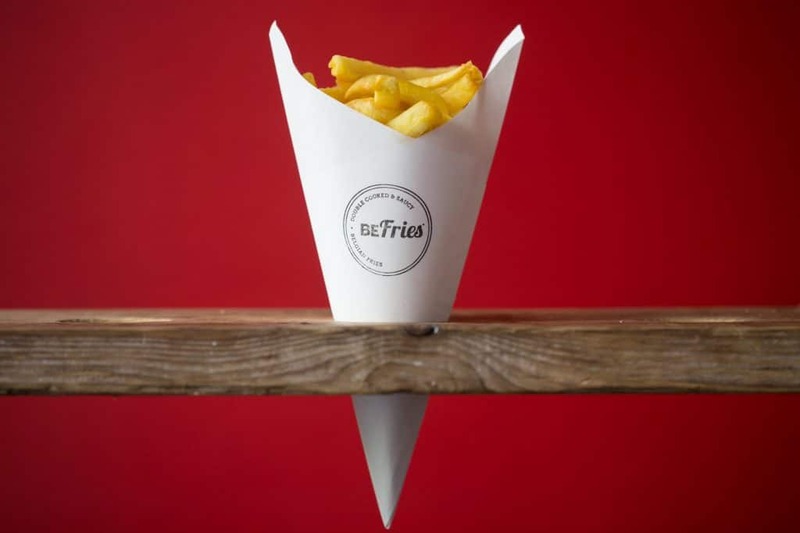 Welcome to the Restaurants Brighton insider’s guide to places to eat in Brighton and Hove. Eating out doesn’t mean you have to break the bank, and Brighton has got plenty of great places to eat on a budget. With so much choice you can always find a great place to eat that delivers plenty of bang for the buck. We asked the people of Brighton for their favourite budget bites and this is what they came up with. Here you will find everything from gourmet chips and Mexican meals right through to Japanese Izakaya dishes and Italian favourites. Value for money does not have to mean scrimping on taste. Brighton’s café culture is well documented, with Brightonian’s consuming more coffee per head than any other city in the country. 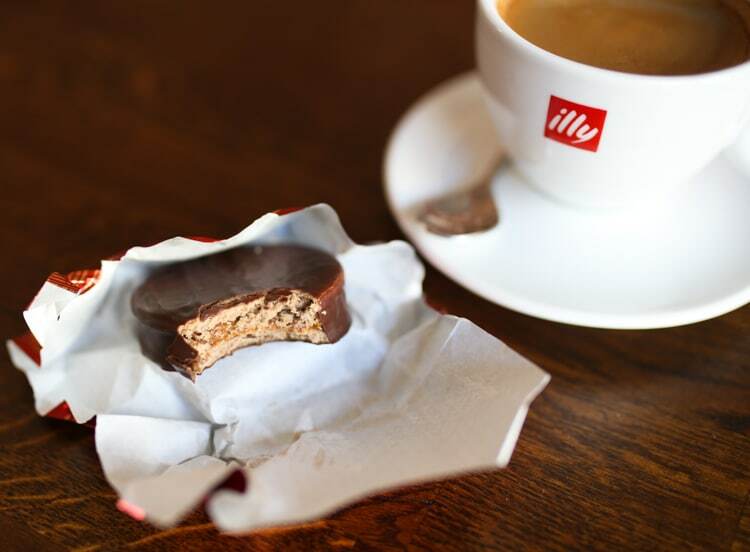 Cafés are not just about coffee, however, with most offering great food as well. If you are looking for somewhere to satisfy your caffeine itch whilst doubling up as a brunch or lunch spot then look no further than these superb Brighton cafés. Many also double up as bakeries meaning you can grab a bite to eat on the move to enjoy on the beach or whilst you peruse Brighton’s variety of independent shops and boutiques. Take a look at some of Brighton’s best cafes & bakeries. There is nothing better than settling into a cosy pub for a delicious ale or glass of wine and a bite to eat. 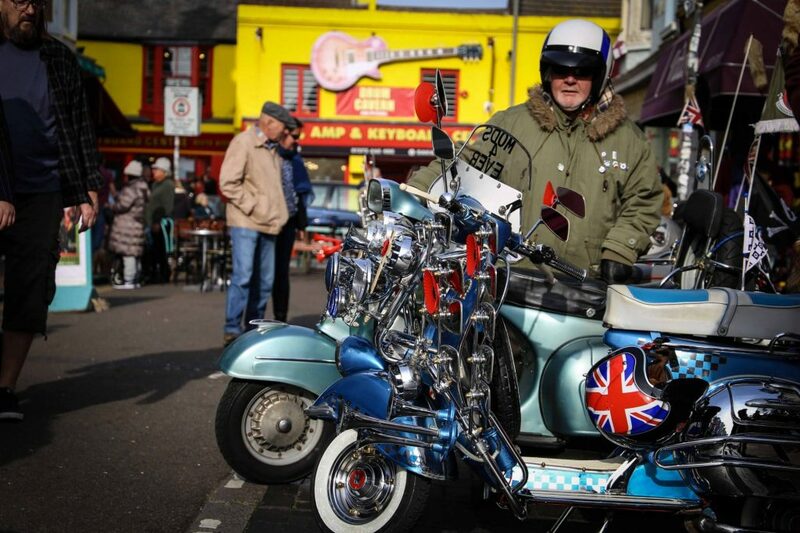 Brighton’s pub scene is thriving, with more pubs per square mile than pretty much anywhere else in the country. 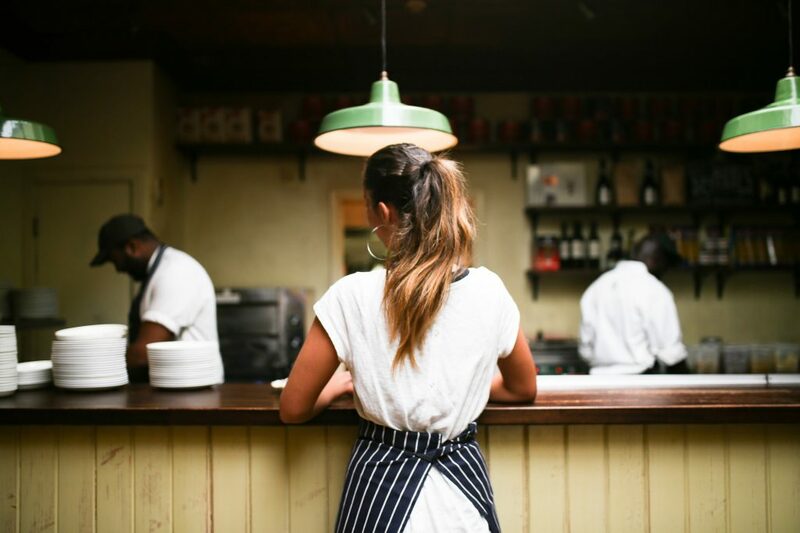 Most of these top quality pubs also have a fantastic food offering, either from their in house kitchen team or thanks to the growth in franchised pop up kitchens. 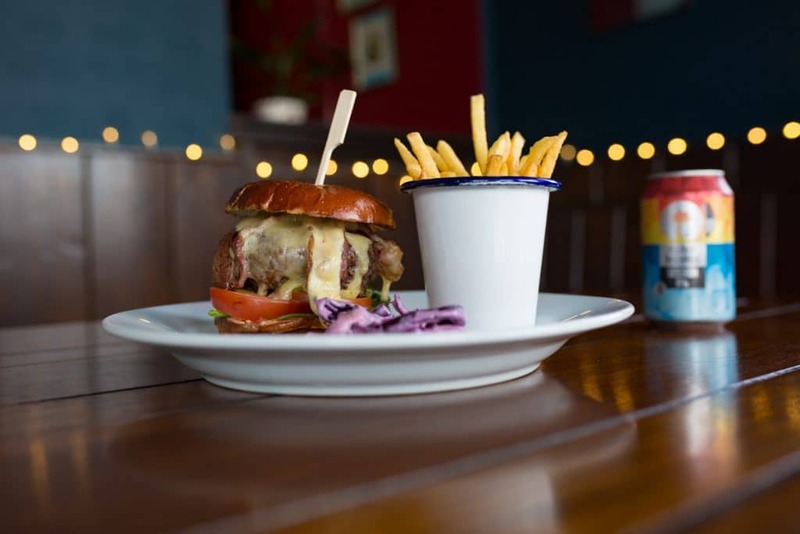 With everything from dirty burgers and BBQ through to tapas and gastropub classics to choose from, you can’t go far wrong from these top Brighton food pubs. Got the kids in tow and looking for a place to eat? Not a problem with these child friendly places to eat in Brighton. 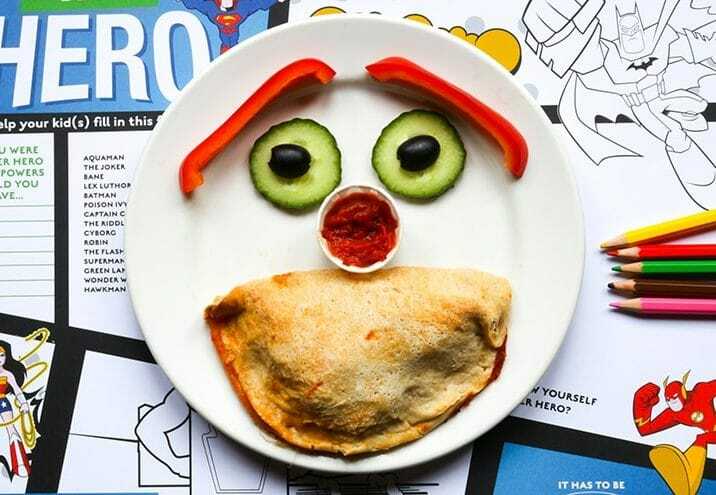 Many restaurants offer kids menus and facilities that mean you can enjoy a quality meal with the whole family. With everything from beach front cafés through to child friendly pubs and restaurants, eating out with the kids doesn’t mean you have to sacrifice on the standard of food. Brighton welcomes all people and takes the stress out of dining out with children. If you are looking for something that little bit special, and why shouldn’t you, you deserve it, then look no further than these Brighton restaurants. Deciding on where to eat in Brighton for that special occasion has never been more challenging because there are so many great places to choose from. 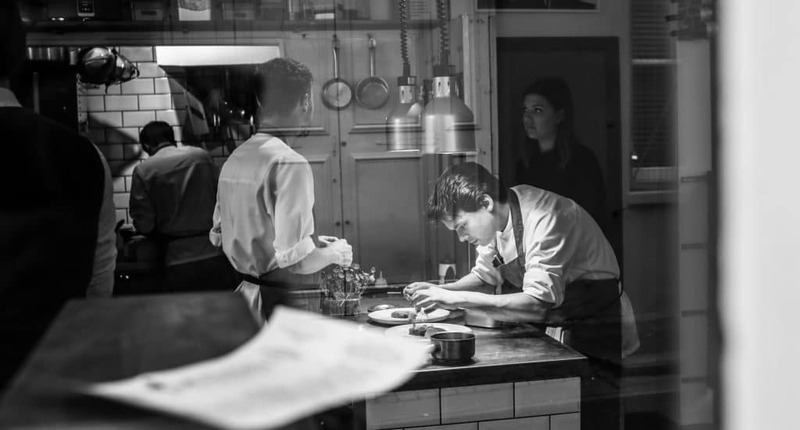 Thankfully we have meticulously vetted and tested the best restaurants in Brighton to bring you our definitive guide to the top restaurants in Brighton, making your choice that little bit easier. Whether you are celebrating a birthday, special occasion or are just looking to treat that special someone to a great night out, these restaurants are guaranteed to deliver something memorable. What could be better than being able to eat great food whilst taking in the spectacular views of the Brighton seafront or vibrant lanes. Dining al fresco is one of life’s little pleasures, provided you can fight off the seagulls. When it comes to places to eat al fresco in Brighton you are spoilt for choice. Many seafront restaurants have outside seating where you can enjoy the views, and many of the in land restaurants and cafés take advantage of closed roads at weekends to provide outside seating. Check out our recommendations of places to eat in Brighton when the sun is out. Set menus are a great way to experience a restaurant for a fraction of the price. Many offer superb lunch or early evening menus that give you a feel for what a restaurant is about. Other restaurants offer set menus as a way of showcasing their best dishes in one tasting menu experience. Either way the set menu is a great way to eat out, as it takes the burden of choice out of your hands and allows you to relax and unwind whilst enjoying a fantastic meal. We have put together a roundup of Brighton’s best set menu’s, so all you have to do is show up and pay the bill. Tea, sandwiches and cake; you can’t say fairer than that. The afternoon tea is one of Britain’s favourite ways of spending an afternoon, especially when you add bit of fizz. A long-time staple of birthdays and family get togethers, afternoon tea is well served in Brighton and Hove. 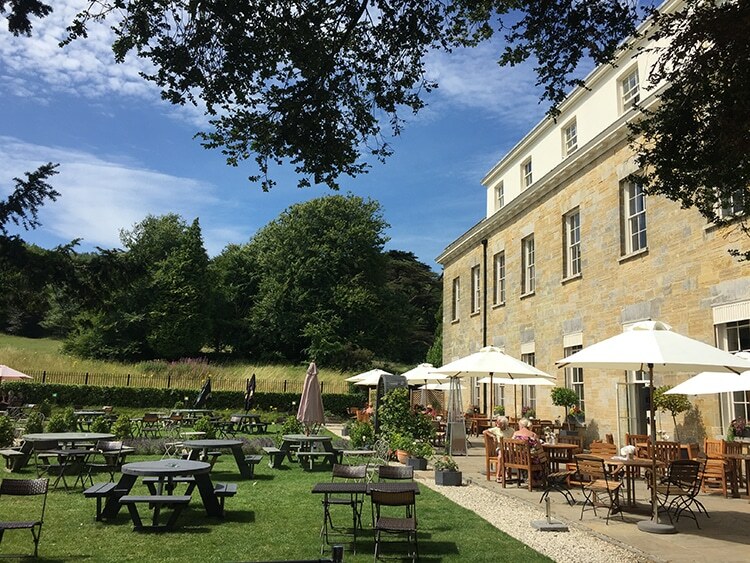 With everyone from high end hotels and restaurants, through to independent cafés all offering their take on afternoon tea, you are sure to find one you like. 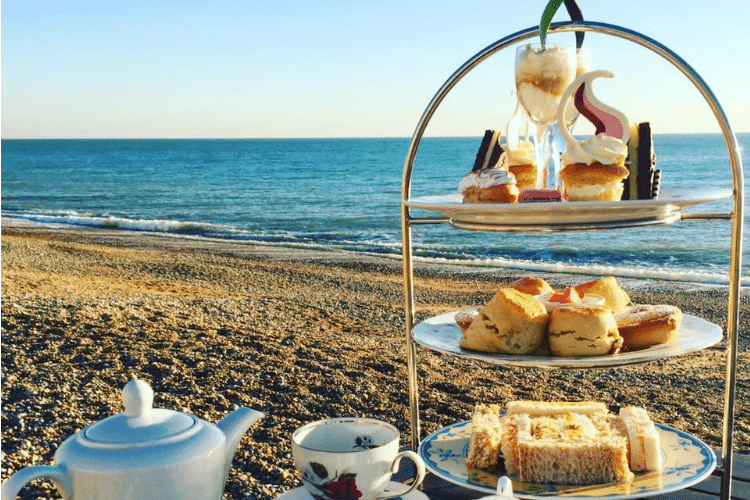 If afternoon tea is your thing then check out this list of places to eat in Brighton that do the best. Do you want to be the one of the first people to try out one of Brighton’s newest and hotly tipped venues? Well look no further than our list of new and upcoming restaurants and places to eat in Brighton. With so much going on in the city it is hard to keep track of all the new venues that are popping up all over the city. Our list of new venues takes the stress out of finding the newest and hottest places to eat. 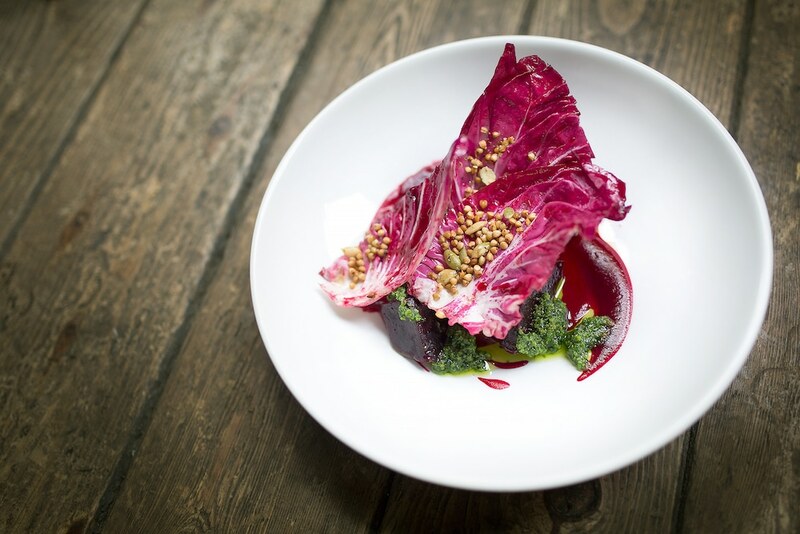 Keep your finger on the pulse and be one of the first to eat at the new generation of Brighton restaurants.